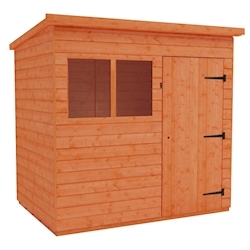 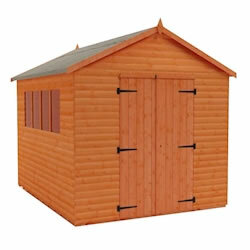 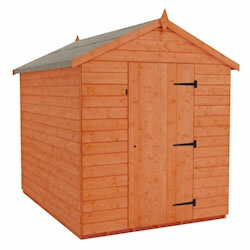 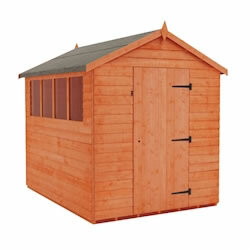 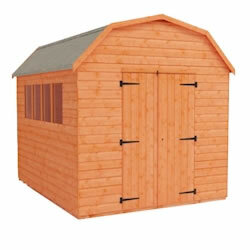 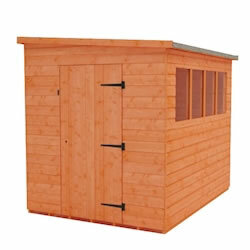 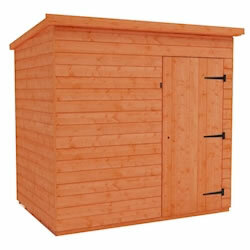 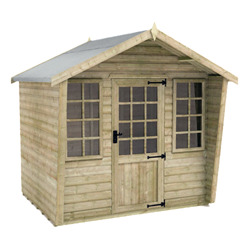 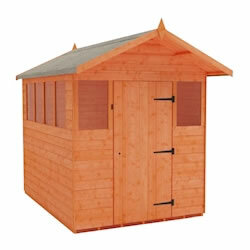 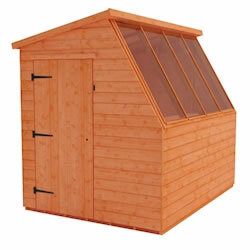 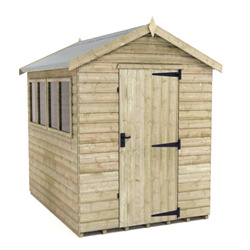 You'll be spoilt for choice with our 8x10 wooden garden sheds. 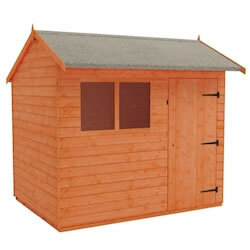 We have a wide variety of styles to choose from, all made from high quality materials with attractive designs. 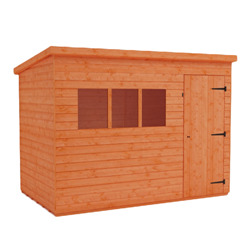 These buildings are great for storage, but can also be used as garden rooms. 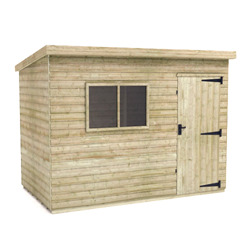 Our 8x10 sheds are available in overlap, shiplap, logboard and pressure-treated cladding.